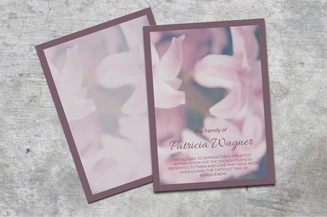 Were you unable to thank some guests that attended a departed loved one’s memorial service? 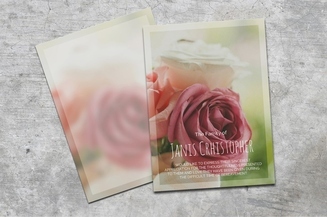 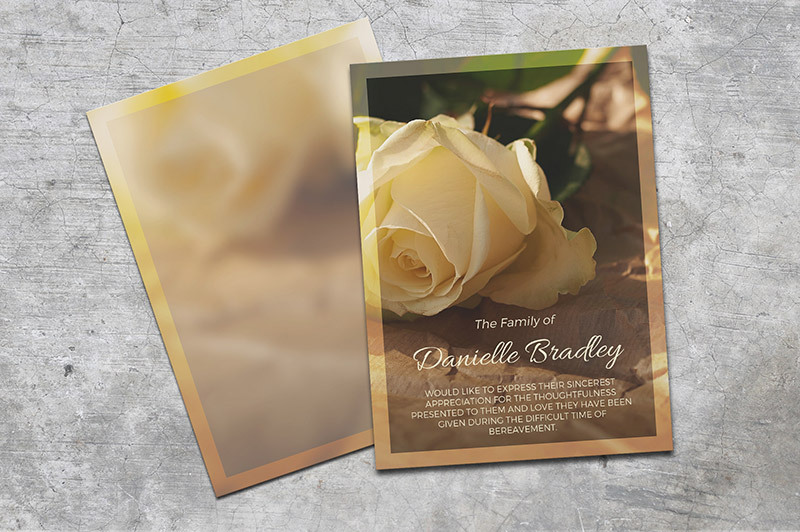 Tell them in writing using this funeral thank you card featuring a yellow vintage rose on the background. 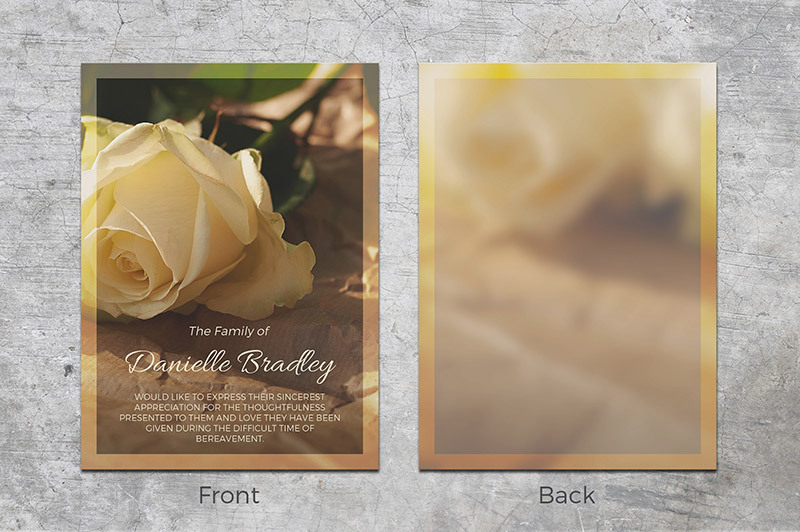 The template is readily available for download while the text can be conveniently edited using Microsoft Word. 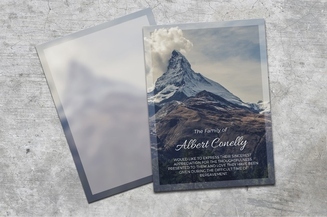 This is a heartfelt way to be grateful and show how much you appreciate their presence during the difficult time of bereavement.